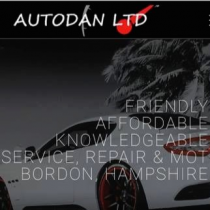 Hi I am Danny and I am the MD of Autodan LTD. I have had my own business for 25 years now. Our Business is a large independent garage in Hampshire, we have recently added Re-mapping to our business for both performance and economy.